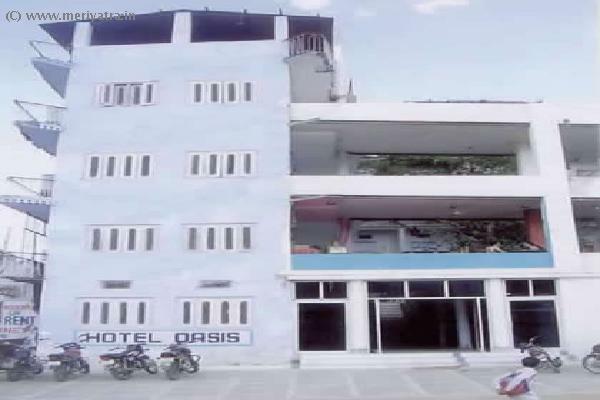 Hotel Oasis covered 200 square yard area. 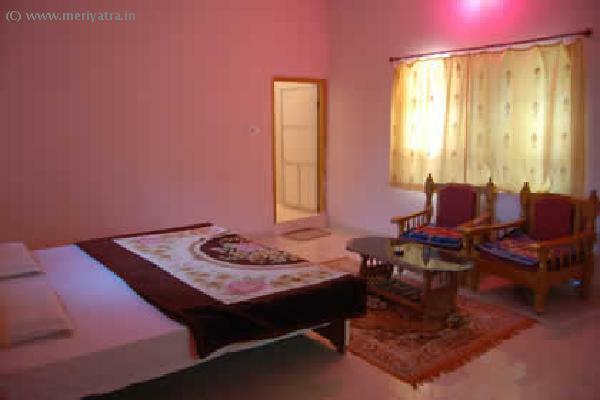 Its hear true Holy Lake, Brahma Temple, Pushkar Fair Ground and Sun Set Points and only 2 minutes you can reach on the any where. 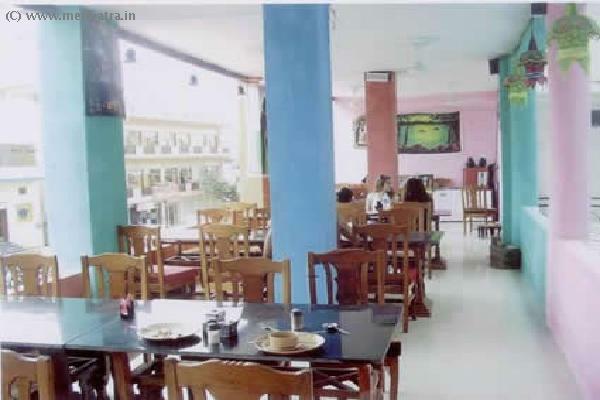 It provides the best room service that the customers feel like to come once again. 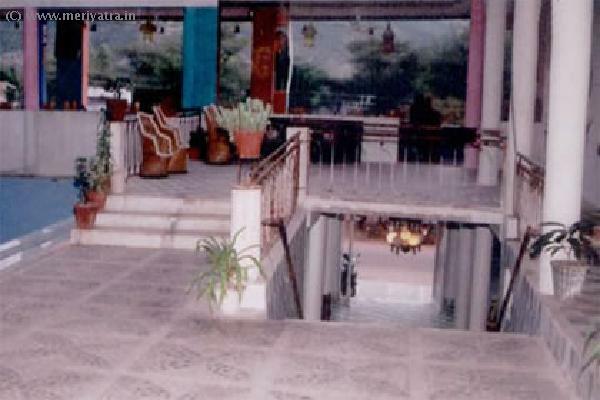 This Ajmer hotel has its own restaurant wich is multi-cusine. 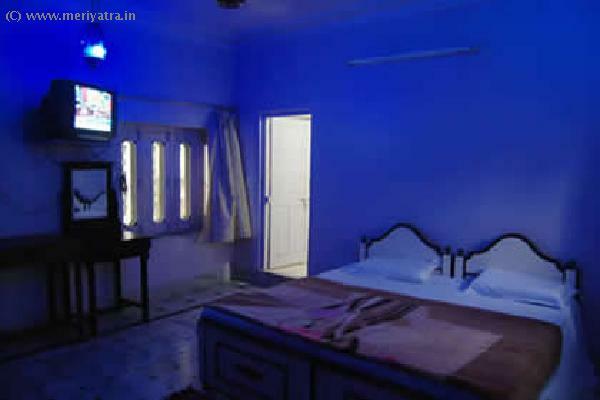 Nearby attraction to this Ajmer hotel are Baza Bazar, Sarafa Bazar, Kedalganj Bazar, Ramayana Temple, Brahma Temple. 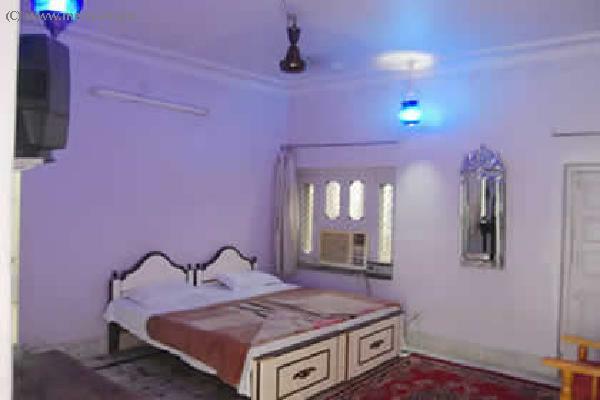 All Major Credit cards are accepted at this Ajmer hotel.